Jay Lethal has stated week-after-week on Ring of Honor Television and throughout HonorClub events that he wants to avenge all of his losses. But within that, Lethal has also been taking first-time singles matches and winning those, as well. 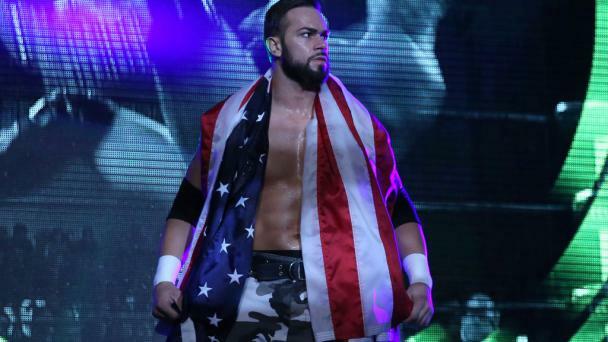 His success has led him firmly back into the ROH World Championship picture. 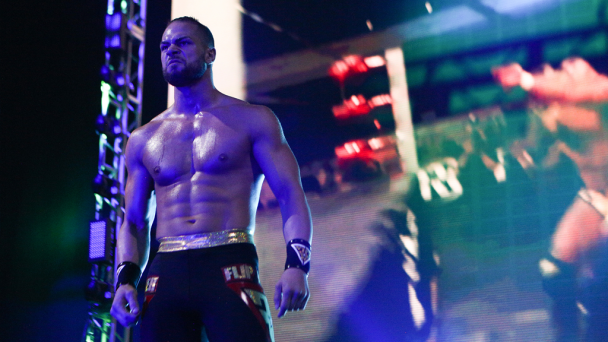 But Lethal also believes in the young talent in Ring of Honor. In his two bouts against Jonathan Gresham, the first ended, likely, in part by a freak knee injury that Gresham valiantly fought through, Lethal showed he is willing to put himself to the test against the best young talent in ROH. 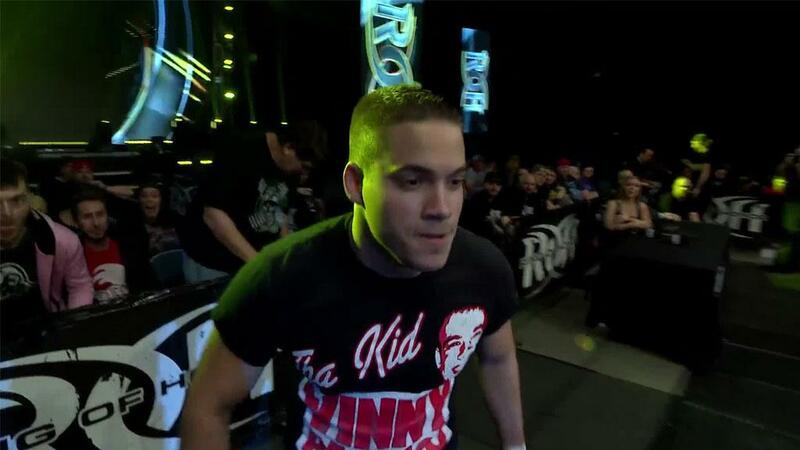 Another individual that tested Lethal was Flip Gordon. The two met on ROH Television in Nashville and a young wrestler mistake made by Gordon allowed Lethal to land the Lethal Injection. 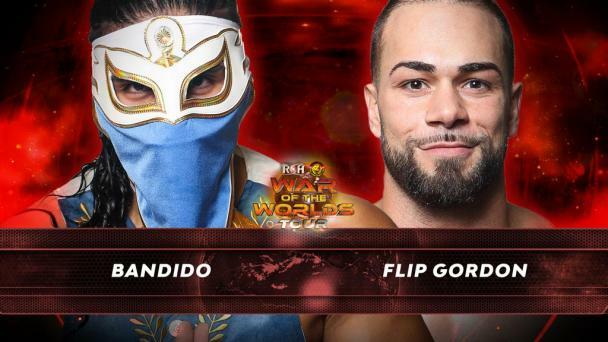 Returning from the Best of Super Juniors Tournament in New Japan, Flip Gordon looks for his own redemption in Dallas! But what if there was a third element, added? “The Villain” Marty Scurll will sit just 13 days away from an opportunity to win the Ring of Honor World Championship coming off a successful Best of Super Juniors Tournament in his own right. And he is looking for momentum heading into Best in the World! 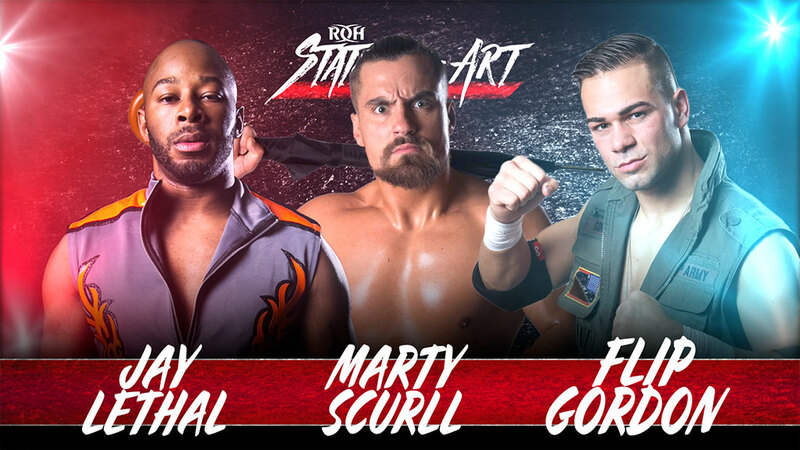 The man known as The Franchise of ROH meets Flip Gordon, fresh off of a standout Best of Super Juniors Tournament appearance, and one of the two men that will challenge for the ROH World Championship in Baltimore, Marty Scurll in Dallas! Lethal, Gordon, and Scurll have seen their stocks rise throughout the year but this time, the tables have been turned on Lethal. 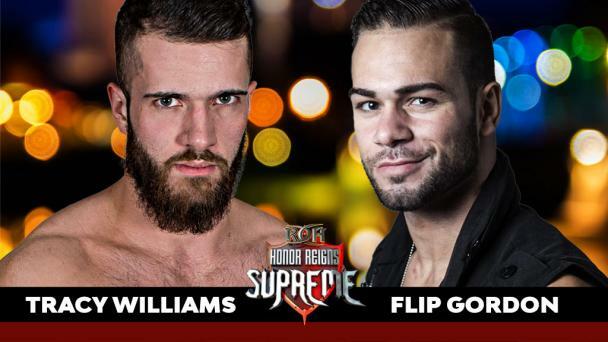 Instead of Lethal looking to avenge a loss, as has been the case in recent months, it is Scurll, who lost an instant classic at Final Battle to Lethal, and Gordon, who nearly defeated Lethal in Nashville on television, looking to step up to the challenge of defeating one of the greatest ROH World Champions of all time! As if Triple Threat matches were not complicated enough, ardent fans may be aware of the budding relationship between Scurll and Gordon on the popular web series Being The Elite. Gordon has won the favor of the Young Bucks as seen on both BTE and ROH Television but seems to be a slight outsider to Bullet Club while not an official member. Because Scurll missed out on helping The Bucks with his share of the All In deposit after he lied about having a major record deal, The Bucks tasked Scurll with making sure Gordon had a good Best of Super Juniors and a safe time in Japan. How will that relationship factor into this huge triple threat? Join us to find out! 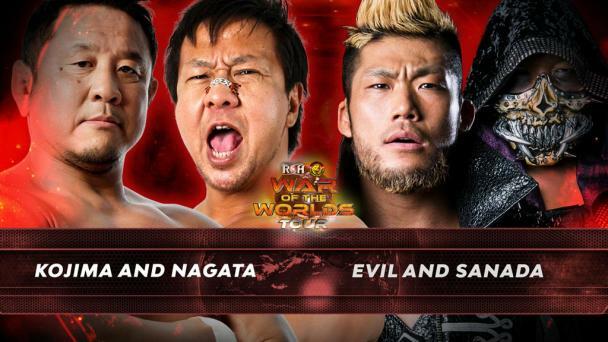 There is nothing like the hard-hitting, in-your-face action only ROH can deliver! Click here to get your tickets NOW for State of the Art – Dallas!